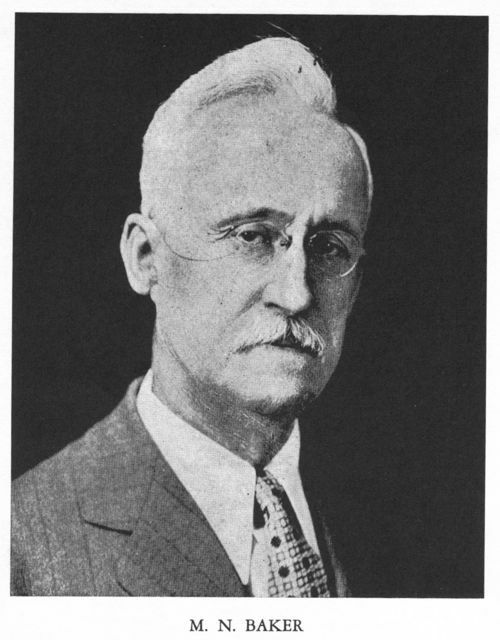 January 26, 1864: Birth of Moses N. Baker.“Moses N. Baker(1864–1955) was a noted editor and author in the field of drinking water history and technology. His most important book is still used today: The Quest for Pure Water: The History of Water Purification from the Earliest Records to the Twentieth Century.He was also active in the field of public health holding several positions on boards of health at the state and local levels…. Baker started his long career as author and editor in November 1887 when he was hired as the Associate Editor of Engineering News. This publication and the consolidated weekly Engineering News-Recordwhich began on April 1, 1917 were the definitive sources of news about advances in the control and treatment of drinking water and sewage for decades in the late 19th and early 20th centuries. He retired in 1932 after 45 years of service…. 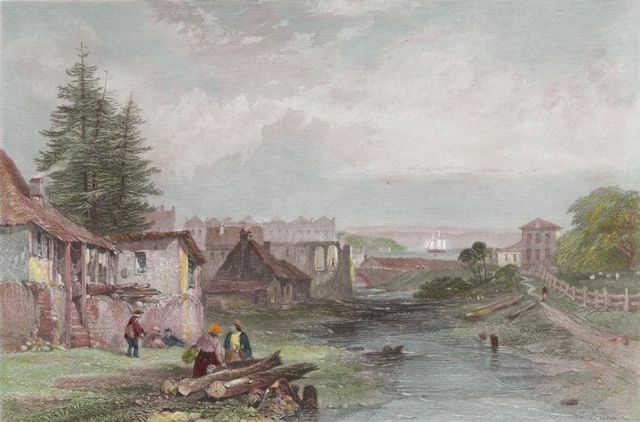 This entry was posted in Year 7 TDIWH and tagged Australia, drinking water, Moses N. Baker, public health, Rudolph Hering, sewage, sewage farms, Sydney, Tank Stream, water, water history on January 26, 2019 by safedrinkingwaterdotcom. Commentary: The graphic says it all. I did a little research and it turns out that people being killed by flying manhole covers is not that weird a thing. A story in the Los Angeles Timessummarized a lot of the fatal events. Reference: Chicago Sunday Tribune. 1937. 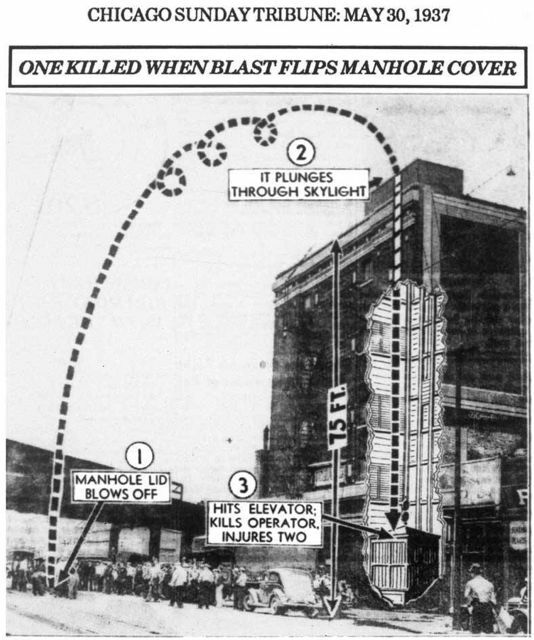 “One Killed When Blast Flips Manhole Cover.” May 30. 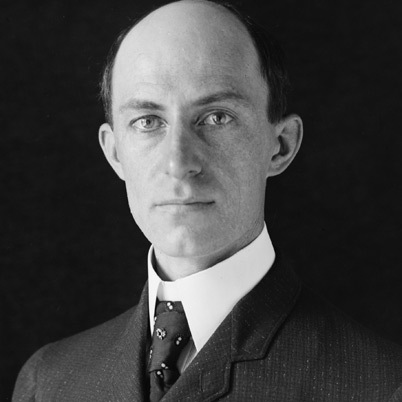 May 30, 1912:Wilbur Wright dies of typhoid fever. This entry was posted in Year 6 TDIWH and tagged engineer, George Warren Fuller, public health, Rudolph Hering, sewage, sewage disposal, sewerage, The Chlorine Revolution, typhoid fever, water, water filtration, water history, Wilbur Wright on May 30, 2018 by safedrinkingwaterdotcom.